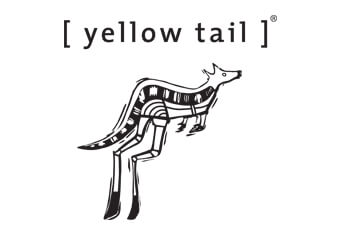 At Yellow Tail, they “believe in fun” and they showed us just that in their 2018 Super Bowl spot. There’s Roo (the kangaroo), their yellow-suited spokesman (in desperate need of a new wardrobe stylist) and wine-loving party-goers chilling at this surprise house party. Want more Super Bowl Commercials? Check out the list of all the Super Bowl Commercials of 2018.